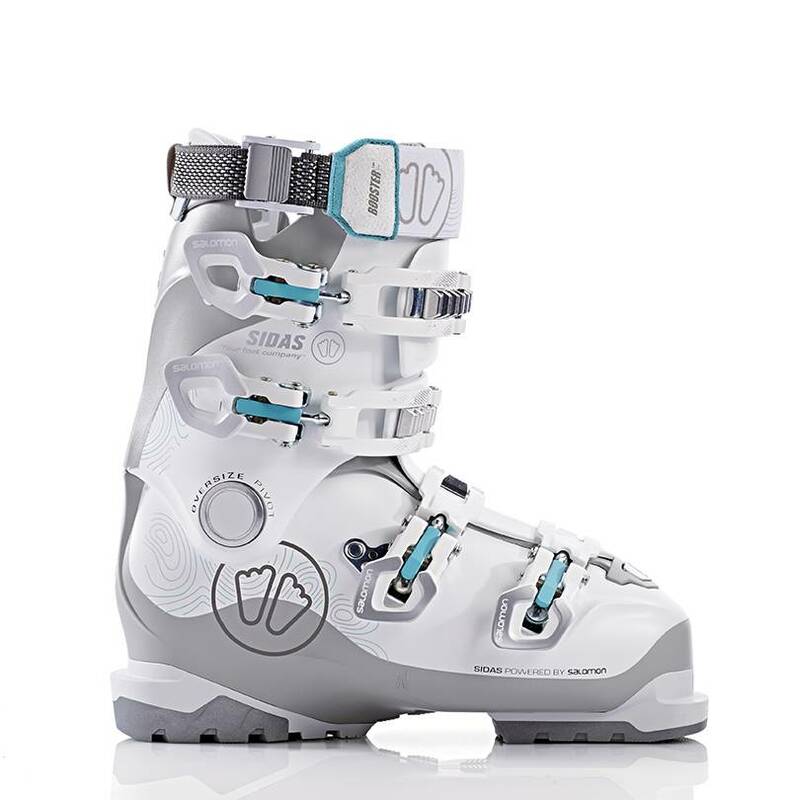 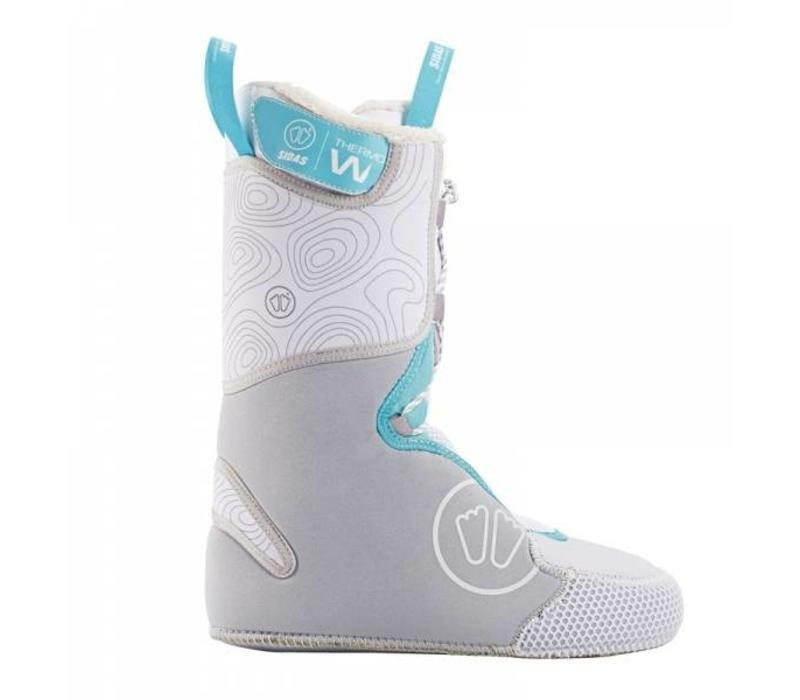 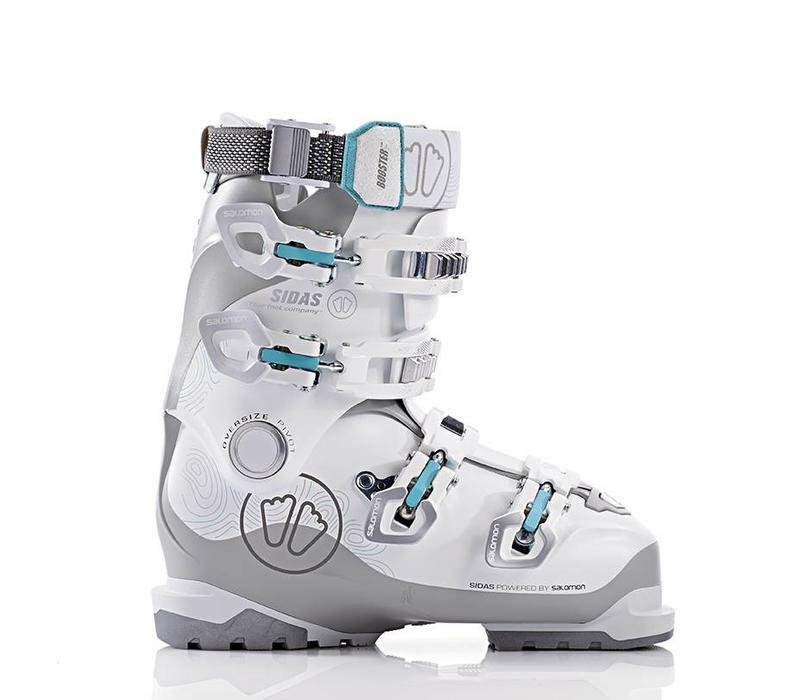 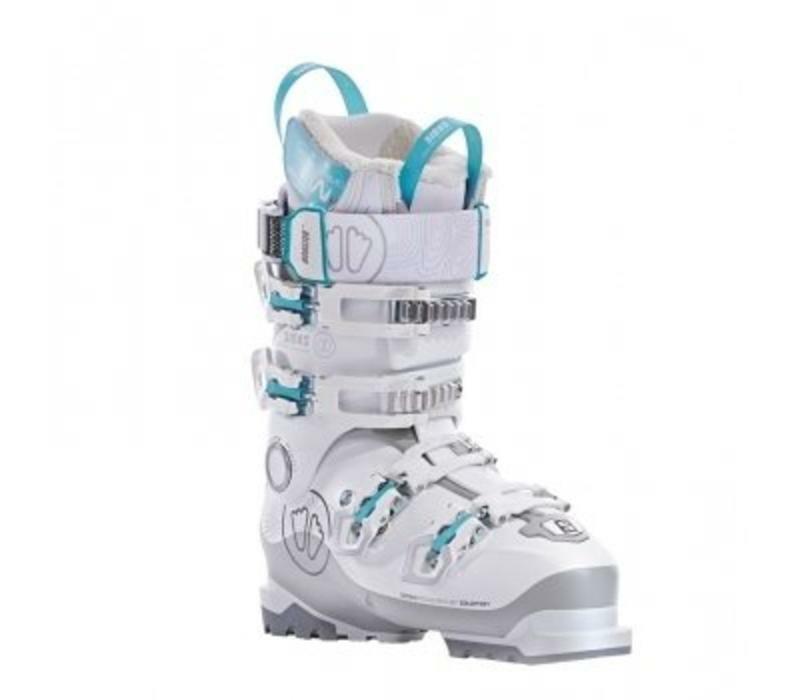 Sidas have taken the Salomon women's X-pro 90 and made it even better! 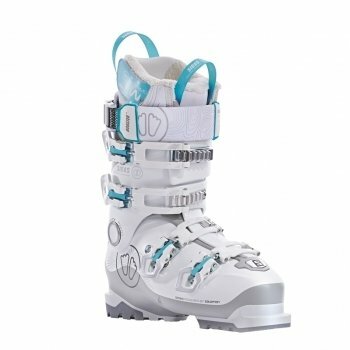 It's a really custom boot from the Sidas made thermo liner that gives you extra warmth if you suffer from cold feet and moulds to your foot extremely well without any extra work, to the buckets that can be taken off and adjusted to a different position so that you can you get the full potential from this boot. 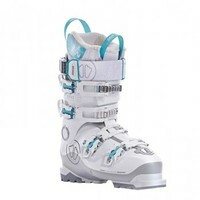 It also has a Sidas booster strap so you can get greater flexibility. 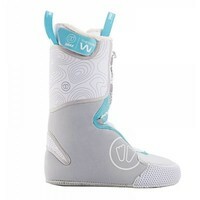 They have also given you a 3D insole so you get maximum comfort. Overall this is a fantastic adaptable boot that is perfect for someone who just wants a bit more comfort and warmth from there boots.